Last week we announced we will soon be attending Microsoft Ignite. Today we are announcing that we will also be attending IT/Dev Connections 2016 in October. Developers and IT professionals who attend IT/Dev Connections have the opportunity to attend training sessions and keynotes, and speak to third-party vendors, such as Exclaimer. IT/Dev Connections is taking place on 10-13 October 2016 at the ARIA Resort in Las Vegas. 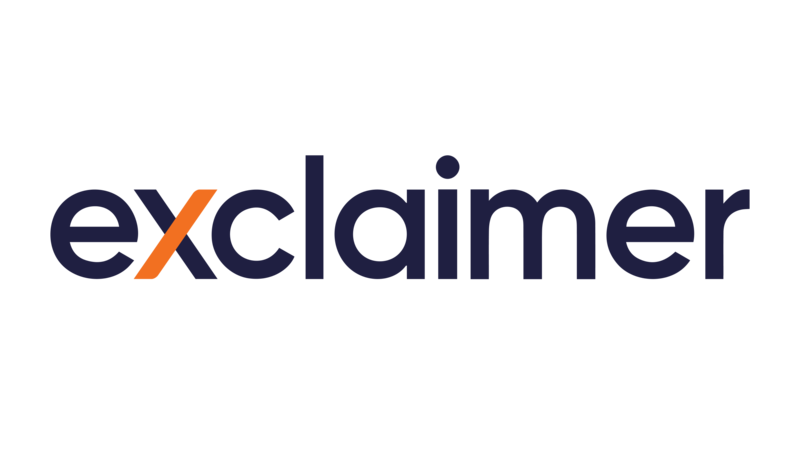 Our Exclaimer product experts will be on Table S6 showcasing our cloud-based email signature solution, Exclaimer Cloud – Signatures for Office 365. We will also be giving out exciting freebies including copies of our sponsored book ‘Conversational Office 365 Email Signatures’, written by Microsoft MVP, J. Peter Bruzzese. If you’re interested in attending and meeting Exclaimer at IT/Dev Connections, tickets are available here. Meet Exclaimer at Microsoft Inspire 2018! Exclaimer will be at Channel Partners Conference & Expo!